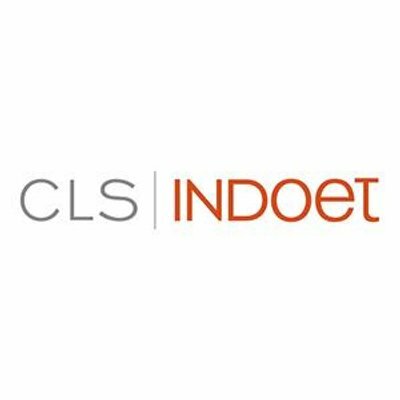 CLS | Indoet is a digital-first agency with a proven track record of delivering high-impact, results-driven campaigns for clients both big and small. We are launch specialists with a proven history of leveraging the latest creative and media strategies to build awareness and drive response for new products and services. Brand launch, product positioning, creative. A marketing launch is one of the most stressful, exciting, and satisfying things you can do in marketing. There’s a lot on the line… money, reputation and credibility, and it has to be perfect. There are no second chances. We understand this and have built our business on it.